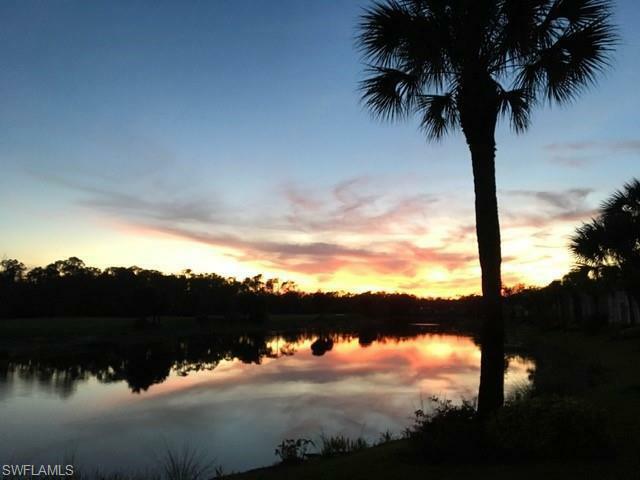 Naples Heritage is home to Naples Heritage Golf & Country Club, an 18-hole championship golf course designed by Gordon Lewis in eastern Collier County near the intersection of Davis Blvd and Santa Barbara Blvd. 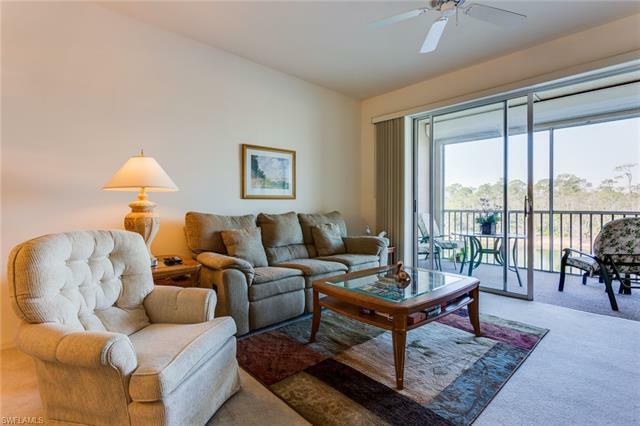 The premier bundled golf community has a 19,000 square feet clubhouse has a pro shop and pool. 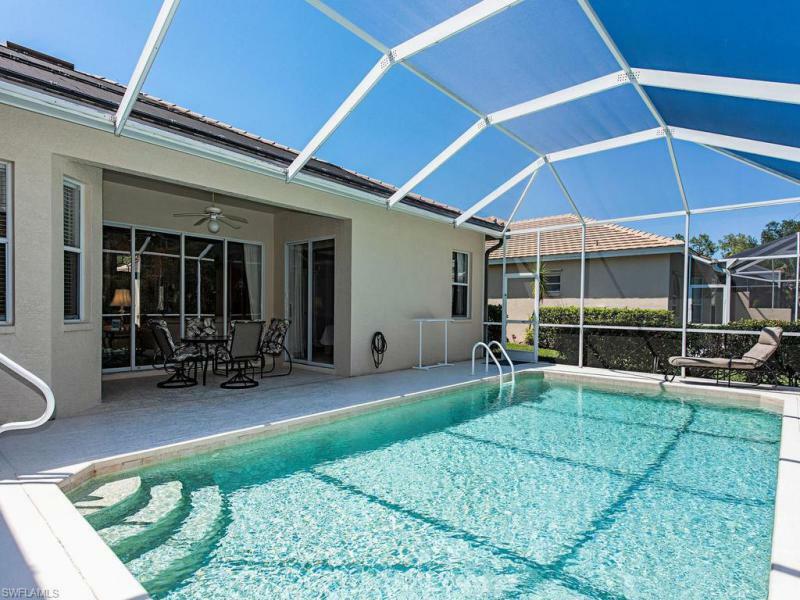 Naples Heritage has condos, villas with a common wall and single homes. 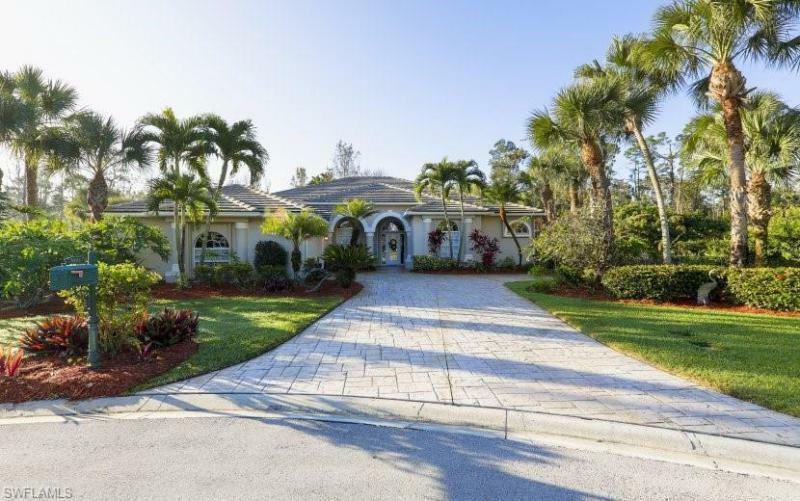 Naples Heritage Real Estate: 16 Naples Heritage properties priced for sale from $799,000 to $155,000 | Showing available Listings from 1 to 16.